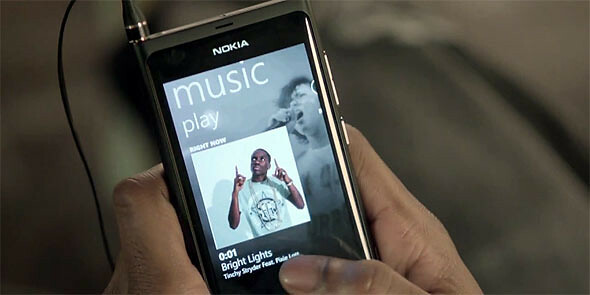 Nokia has been known for ‘planting’ their devices in music videos. We’ve seen some before in Pussycat Dolls’s JaiHo and Britney Spears’ Womanizer videos. 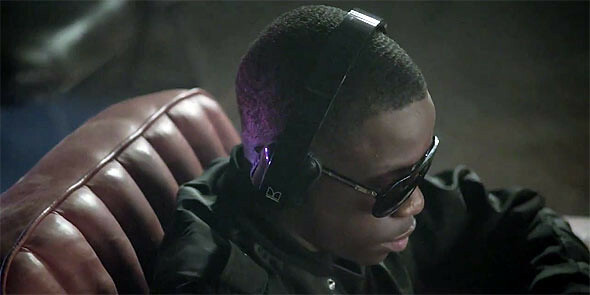 It’s happening again and this time around, Nokia Lumia 800 and Monster Purity headphones make a cameo appearance in Tinchy Stryder’s ‘Bright Lights’ video ft Pixie Lott. The appearances happens at the beginning of the video so it’s impossible to not see it. Watch the video now to see it for yourself.